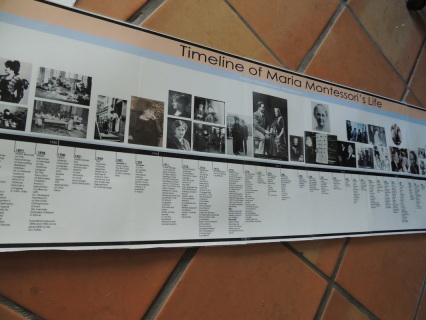 Timeline created using the public domain photos of Maria Montessori that are on the AMI website. 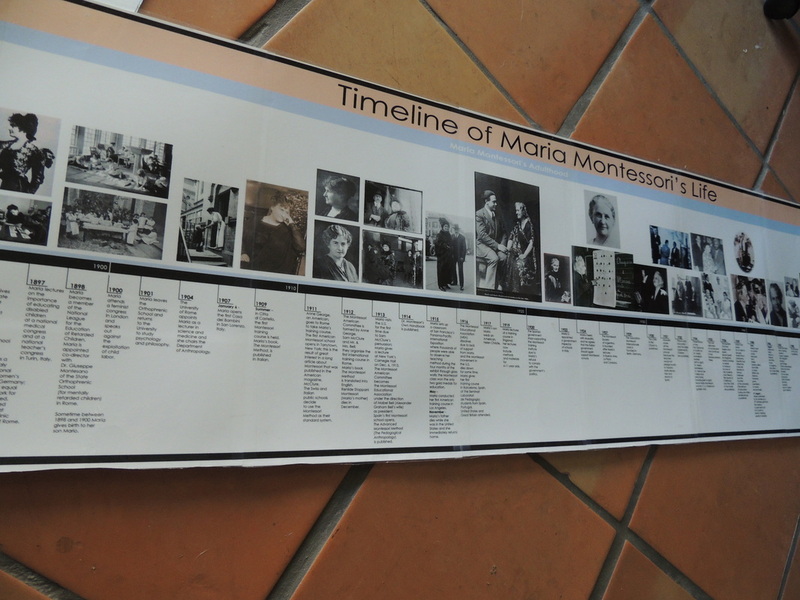 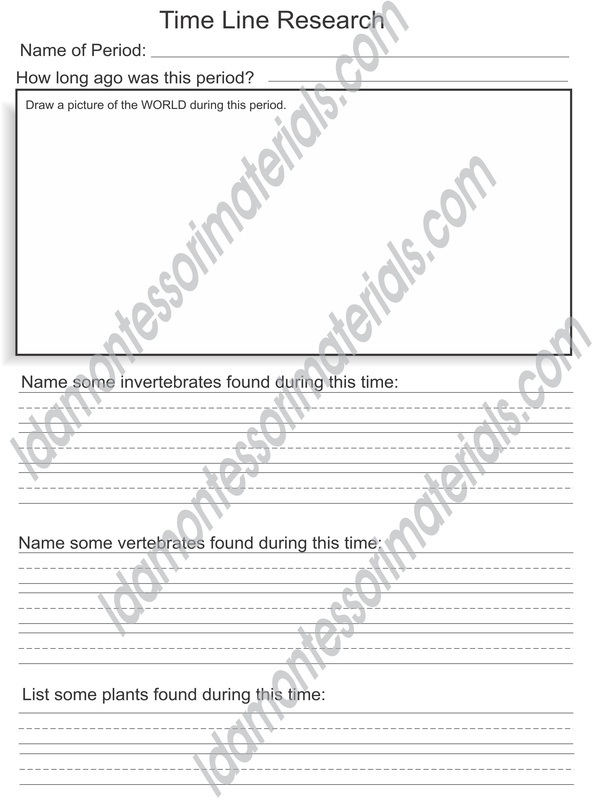 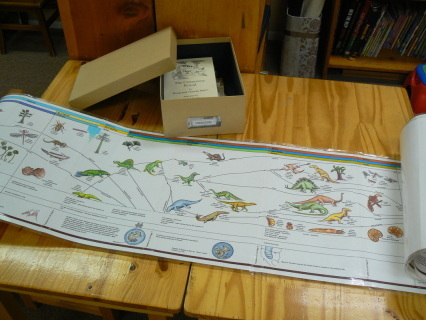 The information is from Quad City Montessori School and the American Montessori Society. 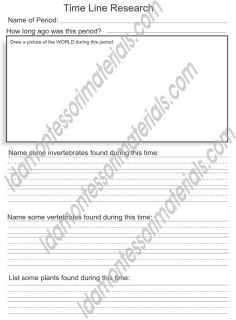 This is a great follow up work to the beautiful Hello Wood Separation of Powers work pictured below. 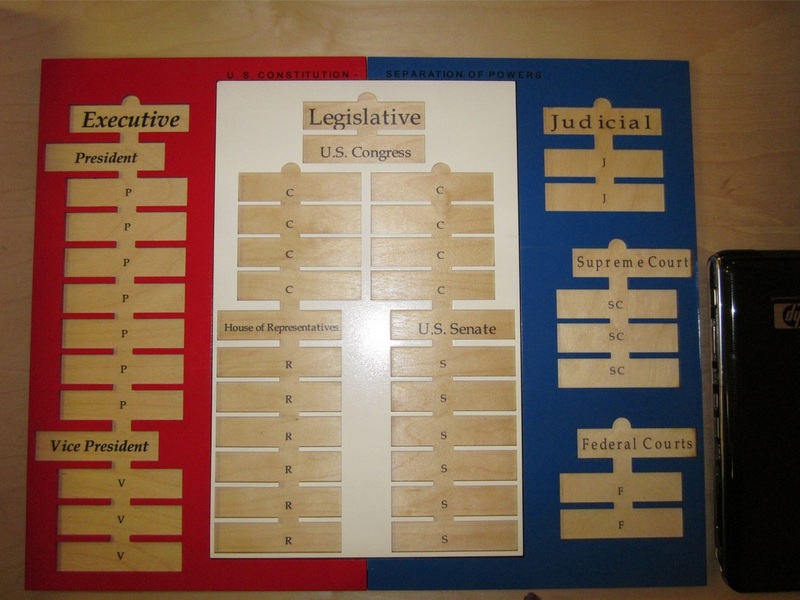 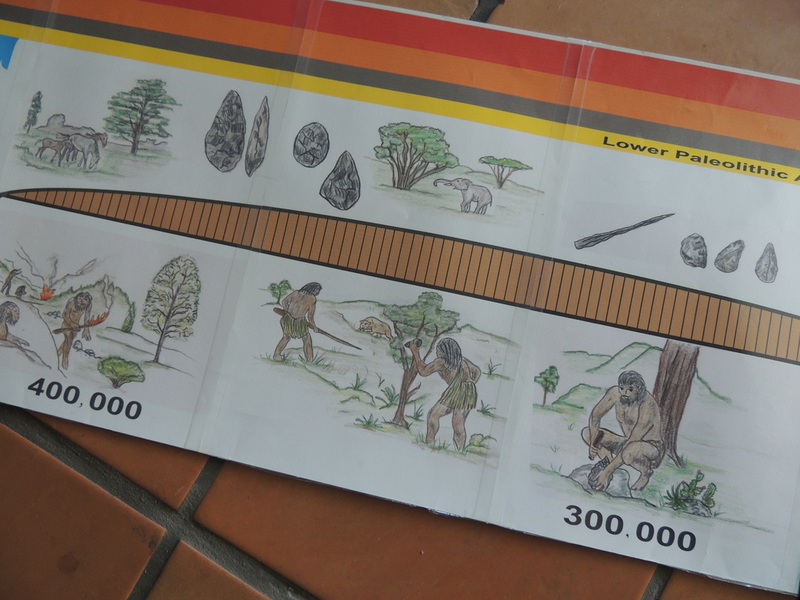 The children can fill in the boxes while they learn about the different branches of government. Perfect for researching periods from the timeline lessons.